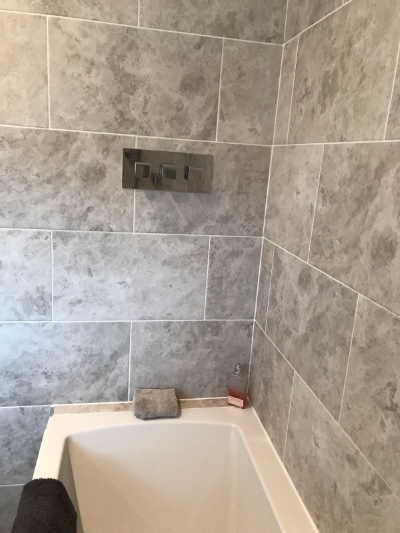 Upon deciding to have my bathroom updated I contacted R&R Bathrooms, to my delight Richard was very professional, friendly and always helpful if I had a question to ask. He advised us of the type and style that would serve our family best and was meticulous in both detail and professionalism... 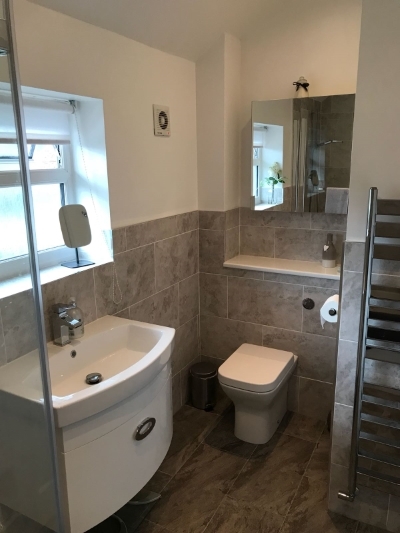 I am exceptionally pleased with my lovely bathroom and would highly recommend R&R to friends and family. 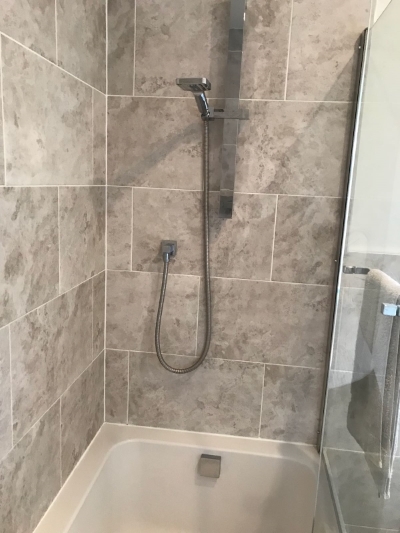 This project consisted of an en-suite. 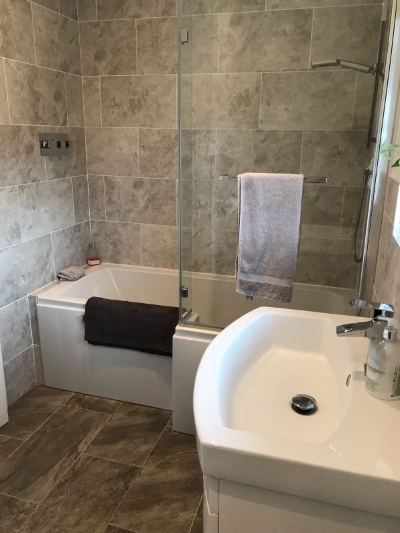 Our bathroom is now a haven of tranquillity, Richard is polite and hardworking, and is happy to answer any questions from beginning to end, a total professional. 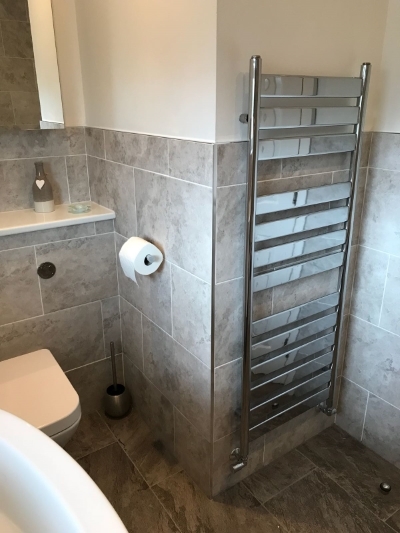 We are extremely happy with our new bathroom.